It may surprise you that one of most important tools for hunting isn’t a gun. Serious hunters depend upon high-performing optics, so their opinion regarding long-range binos is worth considering. Zooming in on details of an animal 2 miles away is not something average bins can do. Long-range binoculars are such key equipment that every power user has their favorite models. 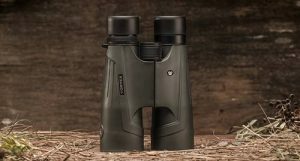 For clarity and range, one popular bin for trophy hunting — as well as celestial viewing — is the Vortex Optics Kaibab HD 20×56. 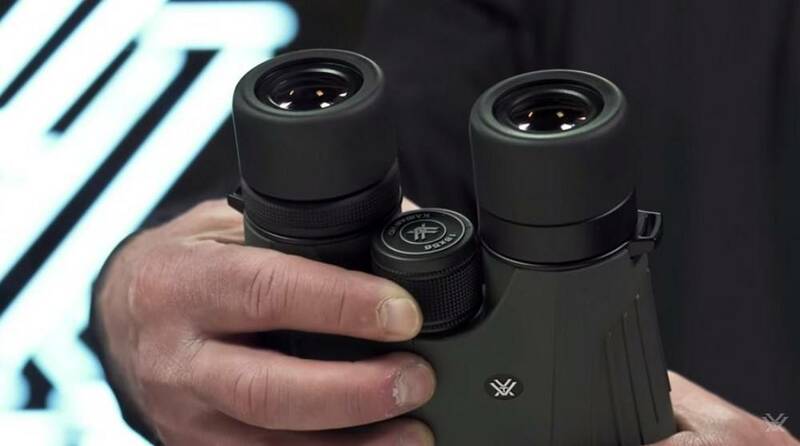 Let’s go through the features of these premium high-mag binoculars, and see how the Vortex Kaibab HD 20×56 stacks up against high expectations. Not every user of high-mag binos is a hunter, of course, but trophy hunting is a proving ground for optical equipment. The ability to produce a clear, true color, high-definition image is put to the ultimate test in competition hunting. 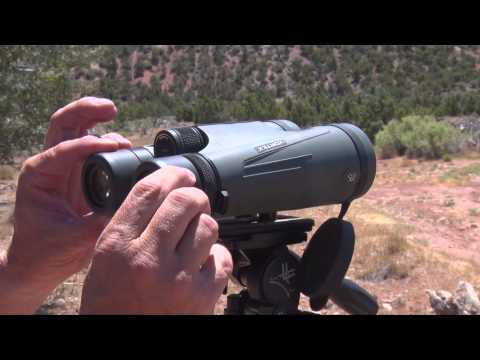 Experienced hunters know which high-mag binos are the real deal, and many favor the Kaibab. Despite their high magnification and optical quality, these bins are comfortable to carry and use. They are durable, and both fog-proof and waterproof — though they have limits we’ll examine, too. Overall these bins are in a price range where your expectations deserve to be high, and they deliver. 20x magnification with optical precision is the reason you’d buy these bins, and it’s a good one. 20x is fairly extreme for binoculars you can go hiking with. Most field bins offer half that. A blurry image made 20x larger won’t do: you need extreme optical quality behind such magnification. The Kaibab uses premium HD extra-low dispersion glass for High-Definition resolution. This premium glass is combined with an Apochromatic optical system (APO) to ensure accurate color rendering. The Kaibab is based on Vortex Optics is older 15x binos that have been popular for years. The high-mag model keeps its predecessor’s proven design elements while beefing up the optical range. 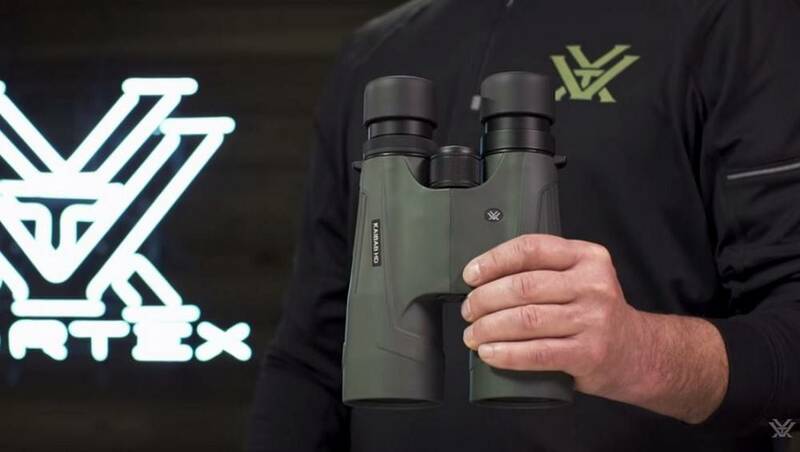 The Vortex Optics Kaibab HD 20×56 uses the former model’s roof prism configuration for compactness and lighter weight, and buffers its slim profile with an ultra-hard, scratch-resistance exterior lens coating. Like its predecessor, the housing forgoes clunky, heavy metal in favor of non-slip rubber armor. Another modification Vortex makes for lighter weight is a 56mm objective lens instead of the more standard 60mm, a choice which reduces the optical framework and lightens the whole assembly. This reduction has ramifications elsewhere, but it should be noted the oddly-sized 56mm lens is not arbitrary. The modest 2.8mm exit pupil puts low-light image quality in question. Exit pupil diameter is a big factor in light transmission, but Vortex has taken steps to brighten the picture. 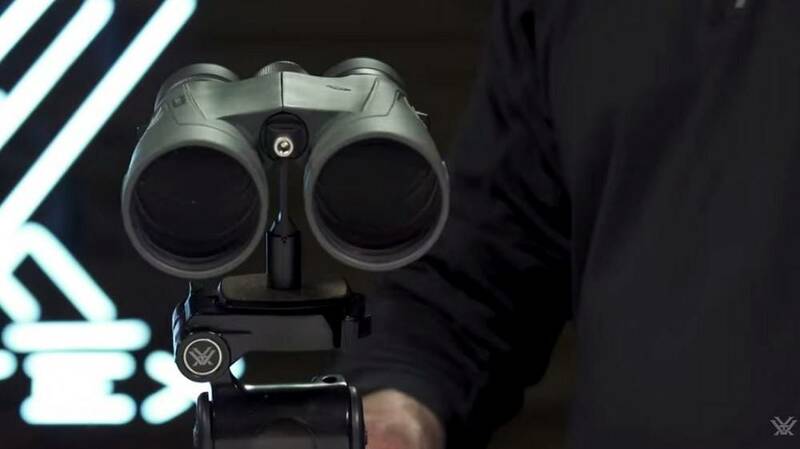 The Vortex Optics Kaibab HD 20×56’s answer to light transmission can be summed up with one word: coatings, coatings, coatings. All optical “air-to-glass” surfaces are treated with a proprietary XR Plus multilayered coating to take advantage of the latest advances in nano-thin film. Advanced Plasma Tech application controls the evenness and thickness of the film to exact specifications. The prisms get their own dielectric coatings to insulate against stray reflection and maximize light transmission. Finally, a Phase Correction coating boosts contrast, helping small details spring into view. The exit pupil is on the small side, as noted, so the FOV is average. High magnification means you won’t be sweeping the horizon for targets, however, so Vortex Optics isn’t splurging on field size. The eye relief is rather low too, so while you don’t have to worry about blackout, you’ll want to take off your spectacles. PRO TIP: To capture a wider FOV, it’s suggested you turn the eyecups all way down, even if you’re not an eyeglass wearer. The center of the view is bright, full-color, and magnificently detailed — but there is some minor deterioration of the image toward the edges. This is common even with premium binos … but it’s still, literally, not what you want to see. The center-mounted wheel focuses both binocular barrels together. The adjustment is fine-grained and the setting holds its place. The minimum range of reliable focus is about 23 feet (7m), making these versatile for terrestrial viewing. The Kaibab’s locking diopter corrects for vision differences between your eyes, and holds the setting as you focus. The twist-adjustment eyecups are comfortable during longer sessions. Any 20x bino needs to be mounted because inevitable hand-held shaking is magnified in the FOV. The Kaibab is no exception, so it comes with a built-in adapter for a standard tripod or car window mount. The quick-release Uni-Daptor attachment is secure enough to carry the tripod with the binoculars mounted, giving you flexibility in how you transport your gear. 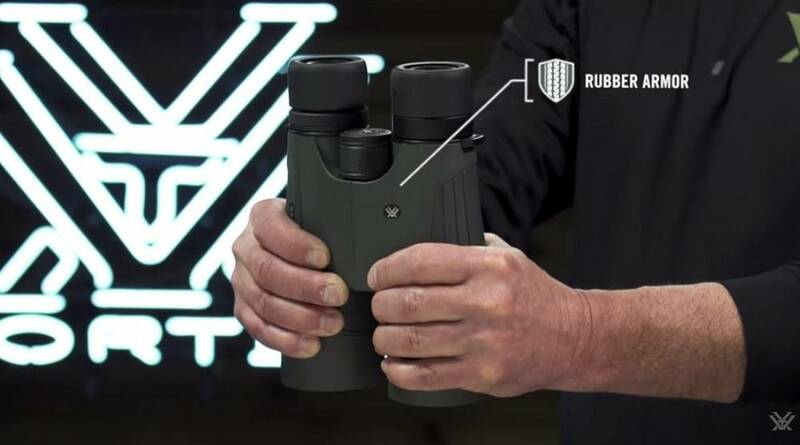 The Vortex Optics Kaibab HD 20×56 comes with a rainguard and tethered objective lens covers, a padded carrying case for protection, and a convenient neckstrap for toting them around. Optional add-ons for lens cleaning and mounting can be purchased, including a harness strap for longer hikes. Importantly, there’s an Unlimited Lifetime VIP (Very Important Promise) Warranty against damage or defects. This excellent guarantee safeguards your investment and is fully transferable to another owner. 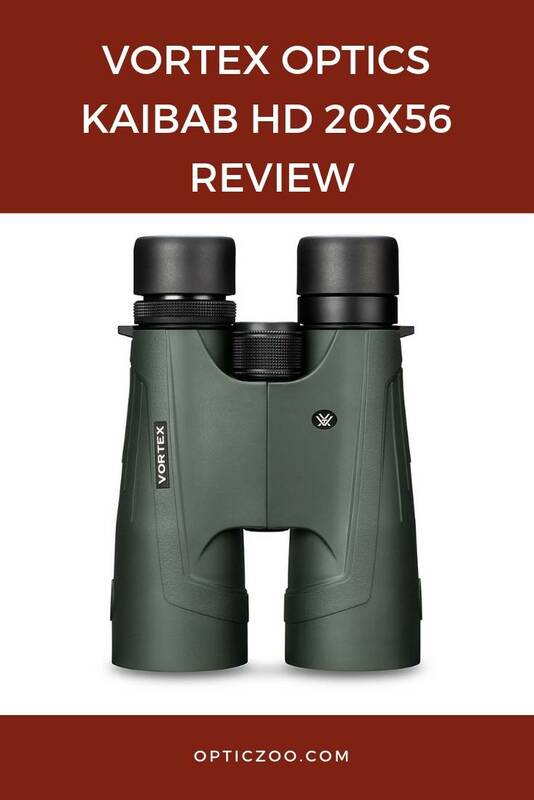 The Vortex Optics Kaibab HD 20×56 binoculars are well-regarded by trophy hunters, stargazers, and wildlife observers alike. Their compact design upgrades the older, popular 15x Vortex Optics bins, using a roof prism configuration with high-grade optical components for a clear, high-definition image with excellent color rendition. One possible issue is the smallish exit pupil, which can hinder performance in low-light conditions. Vortex addresses the issue through high-grade optical coatings and tight design. 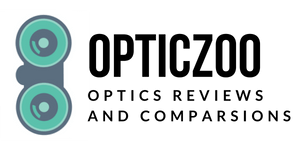 How well does Vortex Optics succeed? The bins perform respectably before sunrise or after sunset, though a more efficient low-light bin could gain a few minutes earlier or later. The optical brightening tricks work, but some still think Vortex Optics should have bumped the objectives to 60mm and taken the weight hit. The Vortex Optics Kaibabs are well-regarded by trophy hunters, astronomy buffs, and wildlife observers alike. These bins are an investment, but they’re a good value when you compare Kaibab’s dissection-like detail against extreme instruments costing several times more. Some complain of mediocre low-light performance. Naysayers point out that many animals are most active before dawn or after dusk, just when these binos are struggling. Others respond that high-mag bins aren’t for finding targets, but to discern their details. It comes down to your intended use: just know these aren’t the brightest bins if you mainly want to look at birds in twilight. Otherwise, these binoculars are excellent for long-range viewing, whether for stargazing or seeing detail on wildlife. The image is crisp and detailed over an enormous range. They’re comfortable, handle nicely, and come with an excellent warranty. If you’re looking for high-performance, high-magnification, the Vortex Optics Kaibab HD 20×56 binoculars are worth a look.